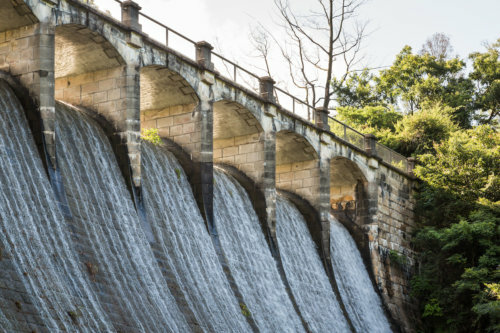 The Aberdeen Reservoirs (香港仔水塘) are a group of two reservoirs, consisting of the Upper Aberdeen Reservoir (香港仔上水塘) and the Lower Aberdeen Reservoir (香港仔下水塘), above Aberdeen on Hong Kong Island. 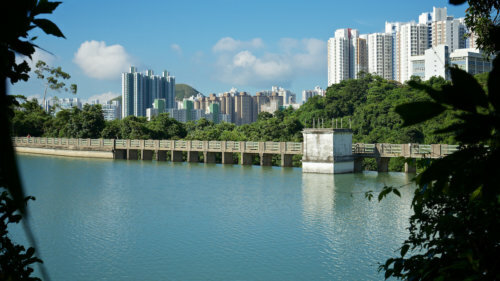 In 1977, a 4.23 square kilometre area around the reservoir was designated as Aberdeen Country Park, one of the earliest country parks in Hong Kong. Nicholas Kitto has very kindly sent the nine photos shown here. Taken by Nicholas they are a small part of his superb collection of photographs which focus particularly on historical buildings in China and Hong Kong. For more information please see the link below. 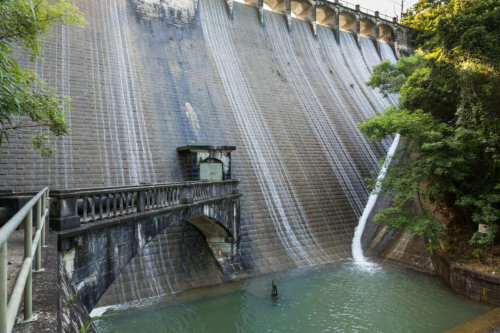 The Dam Wall And Valve House On The Upper Aberdeen Reservoir, Hong Kong Island. 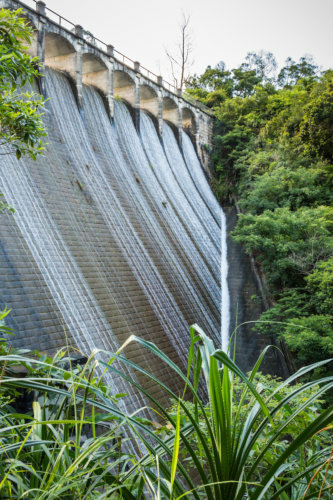 The Dam Wall On The Upper Aberdeen Reservoir, Hong Kong Island. 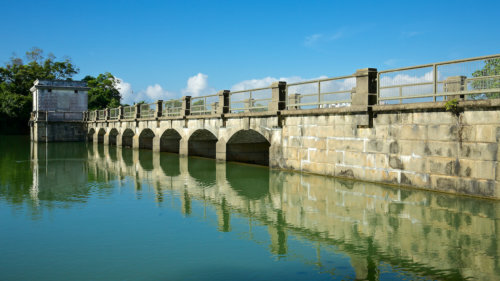 The Dam Wall And Bridge On The Upper Aberdeen Reservoir, Hong Kong Island. The Soak Away On The Upper Aberdeen Reservoir, Hong Kong Island. 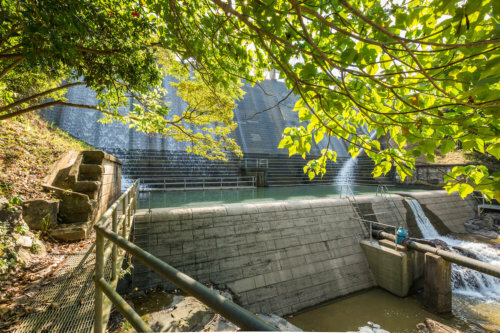 The Dam Wall And Valve House On The Lower Aberdeen Reservoir, Hong Kong Island. 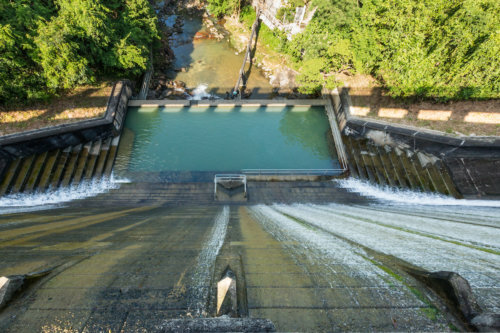 Looking Down The Dam Wall On The Lower Aberdeen Reservoir, Hong Kong Island. The Soak Away On The Lower Aberdeen Reservoir, Hong Kong Island. 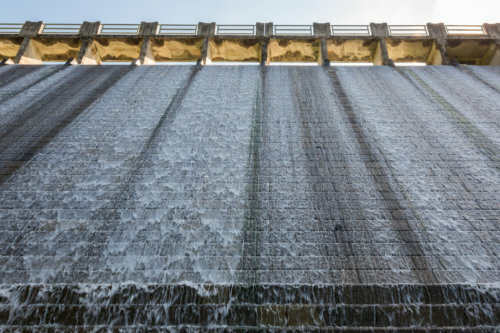 Looking Up The Dam Wall On The Lower Aberdeen Reservoir, Hong Kong Island. Nicholas Kitto’s website This Hong Kong based photographer specialises in historical buildings and landscapes, working primarily in the Greater China Region. This article was first posted on 7th December 2017. 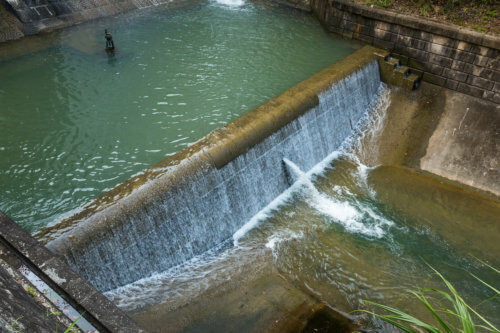 Reservoir – Shing Mun, Cross harbour road tunnel – link to planning of SM reservoir, late 1920s?